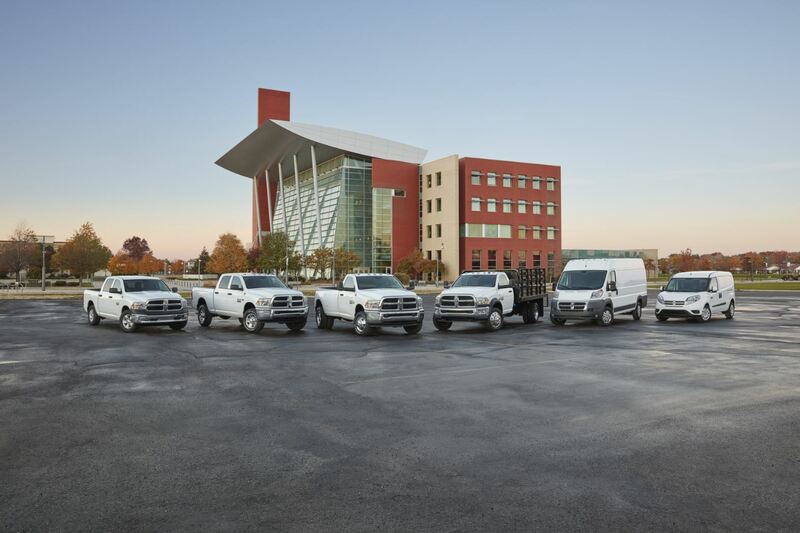 Toughness comes standard with a Ram pickup truck or cargo van, each available for lease at Dan Welle's Southtown in Sauk Centre, Minnesota. Right now stellar car deals await with a Ram lease, allowing drivers to not only save and take advantage of low mileage, but also get behind the wheel of a brand new model year in and year out with ease. Visit our showroom today to see how a Ram lease might be just the thing you're looking for. With the entire fleet of Ram pickups on hand, Dan Welle's Southtown in Sauk Centre, MN has the rugged and work-ready vehicles you need. The Ram 1500 is an iconic American pickup truck, but the Ram 2500, and Ram 3500 get bigger and more powerful with more towing capacity. You'll never have to worry about having a vehicle that can complete tasks on the job, while still looking sleek for nights out on the town. See each model for yourself and test drive each of our American-made Ram vehicles today! Dan Welle's Southtown in Sauk Centre, MN understands that leasing a Ram vehicle comes down to one thing: getting a great deal on a high quality truck or cargo van. We're pleased to report that our finance team is here to help make that happen by working with you and your credit history throughout the entire car-leasing process. Our team will explore competitive Ram financing options and lease specials to determine the best plan for your budget. Learn about the best ways to save and chat with our finance gurus yourself by visiting us in person today!